Radio Seeds is a project of Seeds of Affinity Pathways for Women , a non-profit, volunteer run community group that supports women to support each other upon their release from prison. 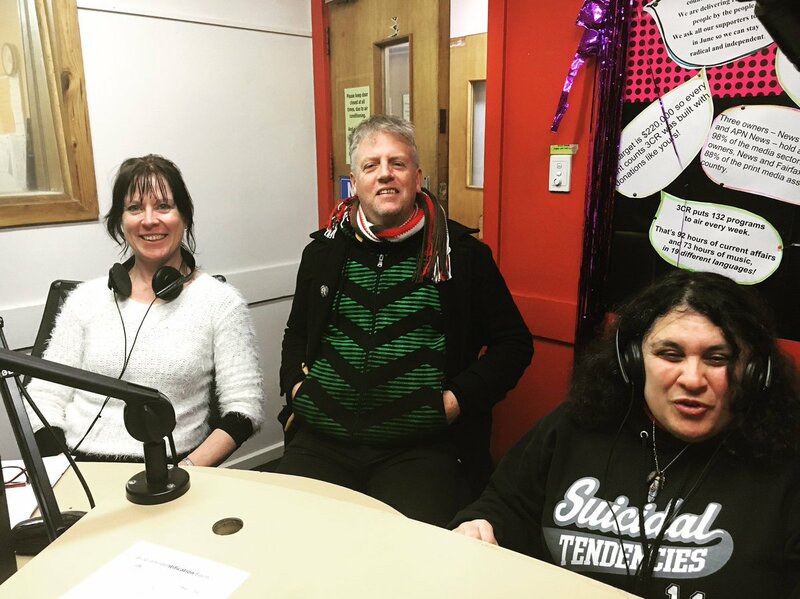 Radio Seeds aim to support women in prison, and those who have recently left, and to educate the wider community about the issues faced by women with a criminalised history. Radio Seeds broadcast on the first Friday of every month on WOW-FM 100.5FM from 3 – 4pm (Adelaide time). Tomorrow, Friday 7th July, the broadcast and show will be focusing on the Reintegration Puzzle Conference. If you are not in the local area, you can tune in online at wowfm.org. Alternately, you can listen to the podcasts afterwards at Radio Seeds. You can subscribe for monthly reminders at Radio Seeds or follow Radio Seeds on Facebook and Twitter. Building on the user voice reform I was inspired beyond expectation on my Churchill Fellowship trip in 2015, the Reintegration Puzzle Conference convened by Deakin University, now in its 13th year and with the theme #changingsystemsfromtheinsideout has celebrated its best, most moving, informative, reformative and credible conference to date, helping to break down the ‘us versus them’ division. We believe that the fundamental issue that causes high rates of re-offending and all the other associated problems is the ‘us vs. them’ culture. Society feels frustrated with those who re-offend repeating cycles of behaviour and not engaging with rehabilitation services. Yet people with convictions feel marginalised by society, with rehabilitation services which are often inaccessible and unhelpful and a system that doesn’t value their input. Whatever the truth, we won’t reduce crime unless we deal with this division. Rehabilitation only happens when everyone in the criminal justice system shares responsibility for transforming the ‘us vs. them’ division into real collaboration. 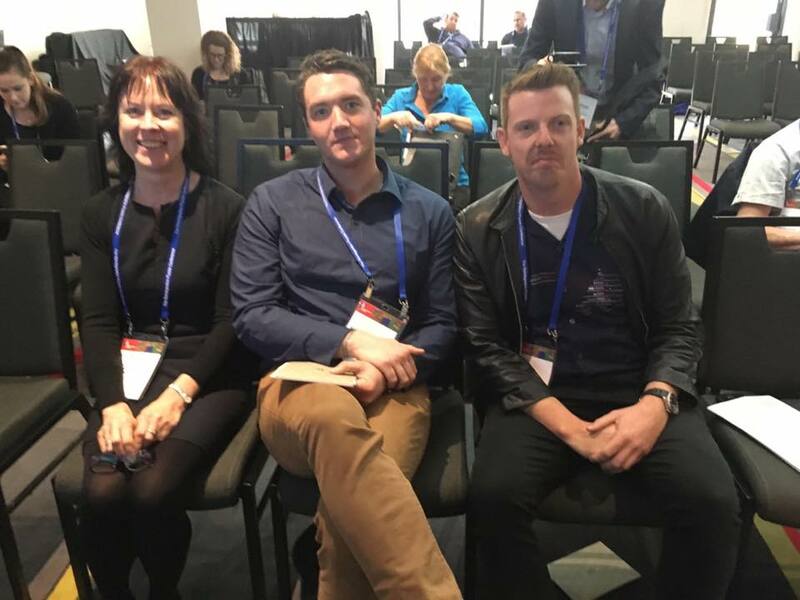 Bringing together some of the most emerging inspirational people with lived experience of the criminal justice system in Australia, the Reintegration Puzzle conference was led by speakers sharing their own stories and how they are now driven to bring reform to the Australian prison system. Combining lived and professional experience they are inspiring and empowering others who are struggling to ‘go straight’ move forward positively with their lives in the mainstream world and informing policy makers on much needed systemic change. Glenn E Martin, JustLeadershipUSA spoke to conference delegates via a pre-recorded interview with Matt Tyler in Harlem, New York, USA. Glenn reinforced the message those closest to the problem are closest to the solution. 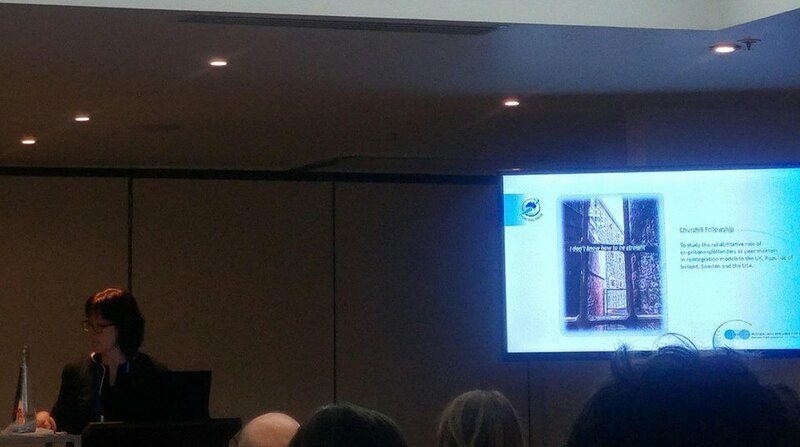 Conference keynote speaker, Keenan Mundine, Principal Consultant/Owner of Inside Out Aboriginal Justice Consultancy powerfully stated #don’ttalkaboutuswithoutus and #morethandataandstatistics. Behind the data and research statistics are real people. People with feelings and emotion. Wise words continued from many speakers. In the session Reintegration: Women with Seeds of Affinity and Radio Seeds we heard how prison does not solve the social problems that lead to offending and only makes it worse. What is needed is connection, relationships and community acceptance. Keenan Mundine, Claire Seppings, Seeds of Affinity. 3. b) Criminal justice conferences and forums should routinely invite reformed offenders as keynote speakers, including international speakers. Real reform has begun. Profound personal, community and systemic change in Australia is now possible. In light of the most recent community parole debate, there is a need to provide the common sense and accurate response. Here is my letter to the Editor that appeared in the Age and Herald Sun last week. In case, you missed us. Listen to podcast of our Radiothon broadcast on Monday 12th June. In 2017, 3CR is Radio for Change. To stay radical and independent 3CR needs your support! The ‘Doin Time’ program needs $850! The Radiothon is on until 18th June! 3CR Doin Time is an open forum, presenting information and discussion around issues faced by prisoners in the criminal justice system and migration detention centres. All supporters please donate so 3CR and the ‘Doin Time’ program can stay radical, independent and on air! Call the station and make your pledge by phoning 03 9419 8377, go online here 3CR Donate or just pop into the radio station at 21 Smith st Collingwood. Tune in to the fantastic unique 3CR 855AM Community Radio’s ‘Doin Time’ show to support the show’s Radiothon fundraiser on Monday 12th June 4:00pm to 5:00pm. I will be joining presenters Marisa and Peter in the studio. In 2017 3CR is Radio for Change. 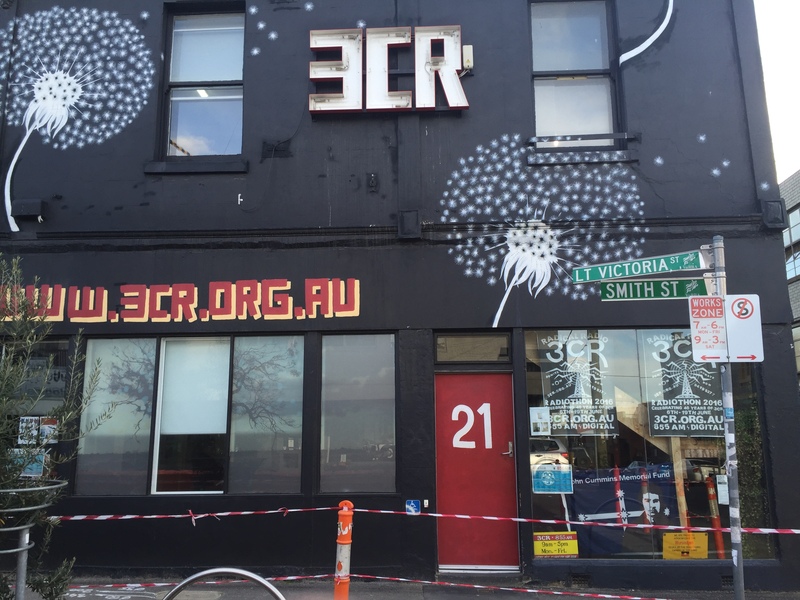 To stay radical and independent 3CR needs your support! The ‘Doin Time’ program needs $850! We are advocates, activists and people with lived prison experiences (those who have done time inside or suffered the loss of a loved one via a prison sentence) and aim to provide a voice for those the State would rather silence, and to extend a line of communication between our brothers and sisters on the inside and those on the outside. We recognise those in custody as part of our community, and in today’s throwaway society we want prisoners, their families and friends to know that there is support for them out here and that we refuse to take the easy and popularised route of tossing them on the scrap heap as extremists would have us do. Those of us on the outside have a responsibility to speak out about what happens in prison, how people are treated, and the regular denial of the human rights of the millions of women and men worldwide who are suffering, dying, brutalised, humiliated, raped, and bashed in prisons every day. That’s why we are here. Raise your voice and join us. Come along and spread the word. 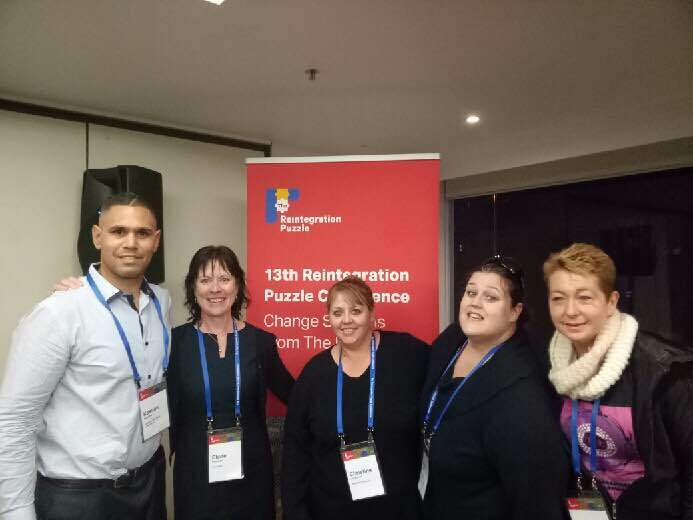 The 13th annual Reintegration Puzzle Conference in Sydney 21 – 23 June 2017 has the theme changing systems from the inside out. So many great presentations on the program. Alongside wonderful colleagues, I am presenting Prison Reform through the Expertise of Returned Citizens: Learning from Reformed Offenders who have Gone Straight Makes Sense. Do not miss the chance to participate in Australia’s only not for profit conference focusing on reintegration of people post-prison. Register today! 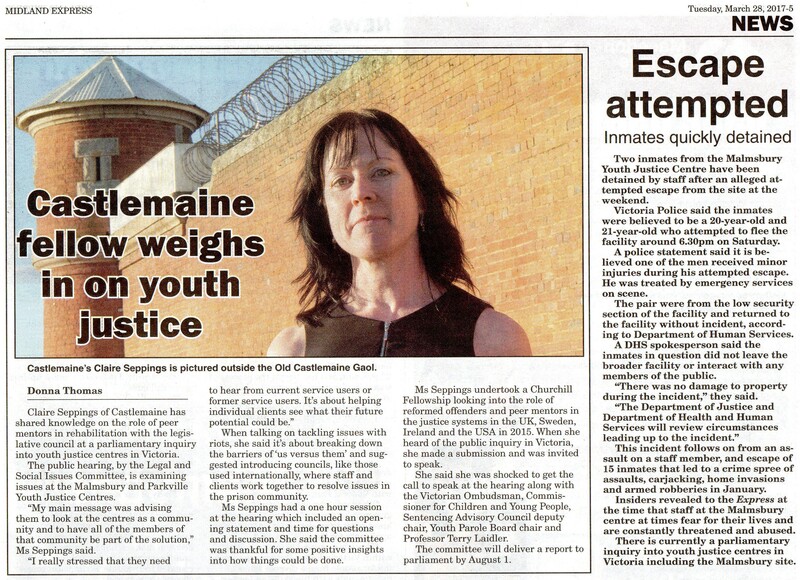 Many thanks to Donna Thomas, Journalist, Midland Express for coverage of my appearance at the Parliamentary Inquiry into Youth Justice Centres in Victoria.